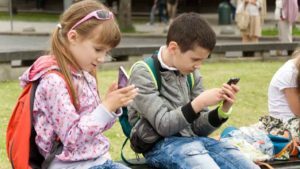 Most people use smartphones and tablets to communicate and play games. 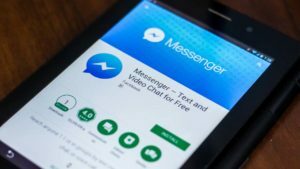 Whether you’re using messaging apps, social networks, or playing games, there are also educational apps to learn from. 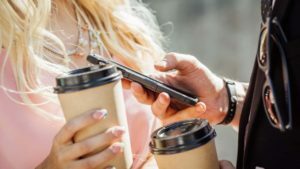 You may not realize, but there are a lot of different kinds of biblical apps on Android and iOS. 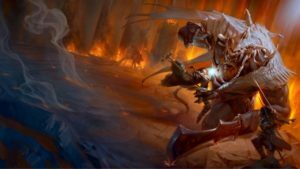 If you’ve been looking for a way to learn or teach the Bible, check out this list of games. 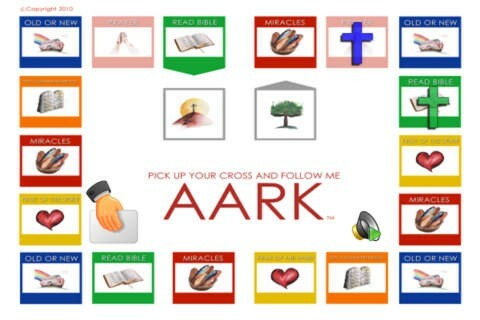 AARK is a digital board game that explains words in the Bible. The app is great for kids as they start learning all the amazing and incredible stories of the Old Testament and New Testament. 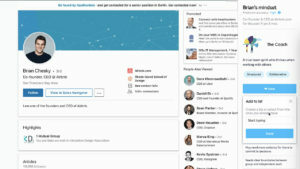 The simple design is easy to understand with a simple and visual design. 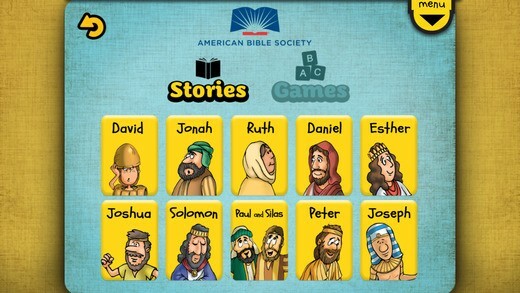 From American Bible Society, Bible Adventures for Kids contains ten Bible stories and twenty games. 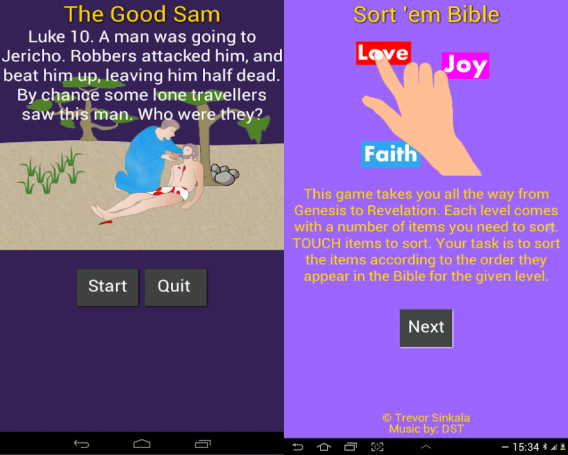 Another app for young children, the app helps them understand the most popular Bible stories. Learn about David, Daniel, Solomon, and more. You can also learn scripture that’s either simplified for reading or simplified audio to listen to. The goal of Bible Adventures for Kids is to help make the Bible easily understandable so no one confuses the words. The Bible would confuse a child. 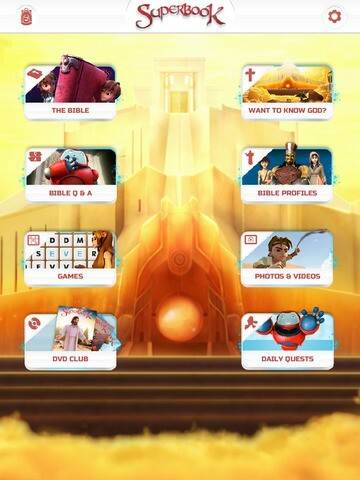 Superbook Kids’ Bible uses a children’s version to present the complex writing into easy to understand lessons. 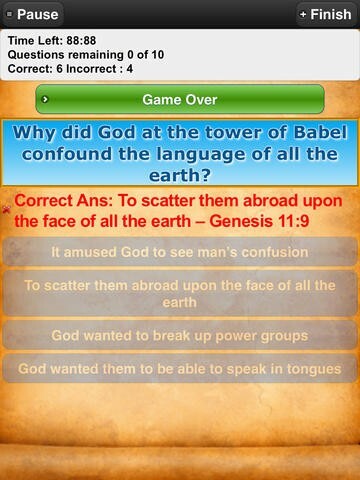 The app also includes answers to common questions children may have about the Bible. Kid’s Bible is designed for kid’s so navigation is very easy. 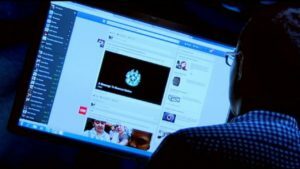 There are also dynamic video clips to watch in case they didn’t understand the text. Think you know the Bible? Put that to the test with Bible or Not Quiz Game. 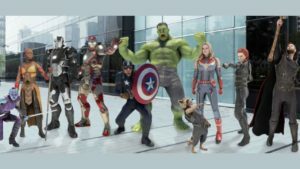 The quizzes include tons of quotes, figures, wisdom, and songs to test your knowledge. There’s a multiplayer aspect with leaderboards so you can boast to friends and family who’s more devout. 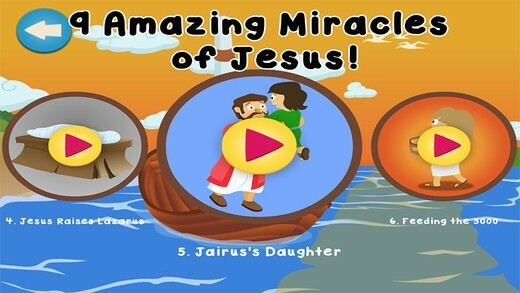 The full title is The Amazing Miracles of Jesus: Learn about God with Children’s Bible Stories, Games, Songs, and Narration by Joni of Joni and Friends. 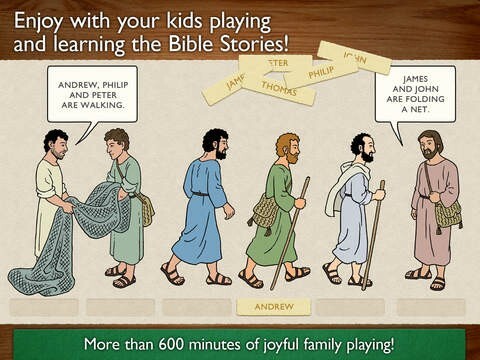 The purpose of the app is to teach the Bible without being boring. 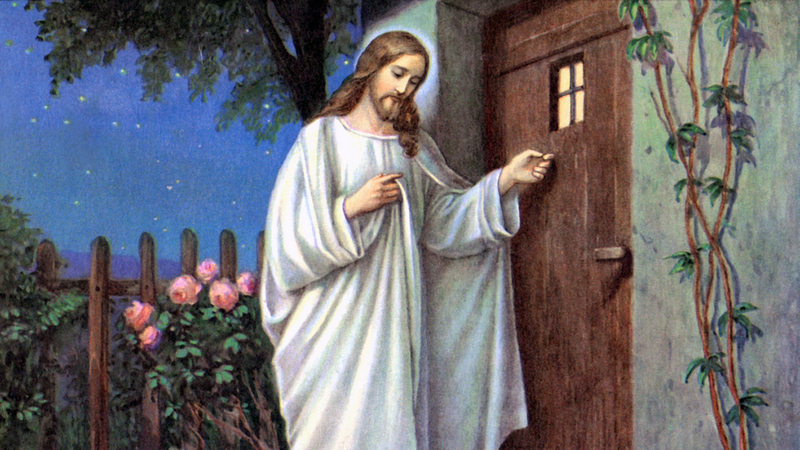 The goal of The Amazing Miracles of Jesus is to be engaging and interactive to teach your kids all about God’s word. 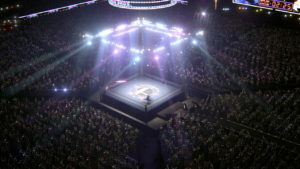 There are also in-app purchases to unlock more content. 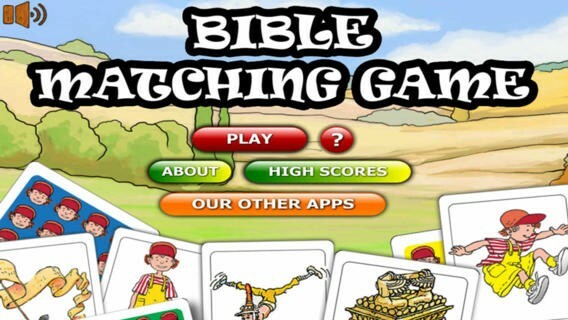 The goal of Children’s Bible Games: App with Puzzles, Interactive Stories, Trivia Quiz, Religion Activities and Educational Lessons for Kids, Christian Families, Catechism and Sunday Schools is to learn about the Bible through games. There are 60 Bible stories and 300 games. If you need Sunday School lessons, those are also included in the app. While the game is free, it costs $9.99 to unlock all the games in the app. 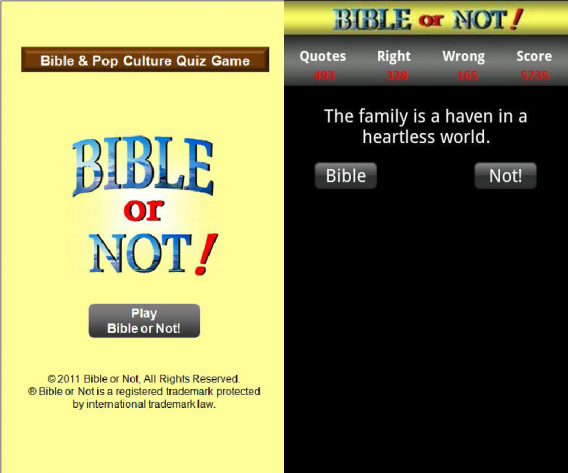 If you think you know the Bible, Bible Trivia Quiz will put you to the test. 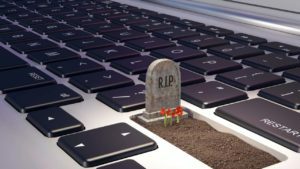 there are close to 1000 questions of varying difficulties. There’s a timer and each round is ten questions,.You can also upload your scores online to compare your knowledge with others. Instead of asking questions, Bible Sorting Game presents levels with different items you have to sort. This makes it more challenging because all the answers are present on the screen and you have to use your Bible experience to put everything in its right place. One way Bible Sorting Game teaches you is that you can’t unlock a new level until you complete the level you’re currently playing. Gospel Sheep Bible Game uses one story from the Bible and creates a game out of it. It doesn’t matter how well you know the Bible because your goal is to learn. 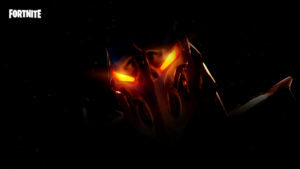 Featuring 52 levels and three difficulty levels, anyone can pick up and play the game. One of its best features is support for five languages, including Korean, Japanese, and English. Everyone has experience with matching games so Bible Matching Game should be easy to pick up and play. Playing as Mini Mike, you experience his journey through Bible stories by matching different cards. 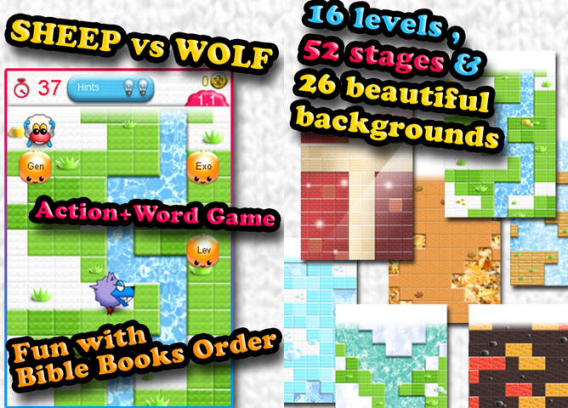 Don’t worry about it being too difficult for kids because Bible Matching Game has three different difficulty levels.